Calling all happy campers! 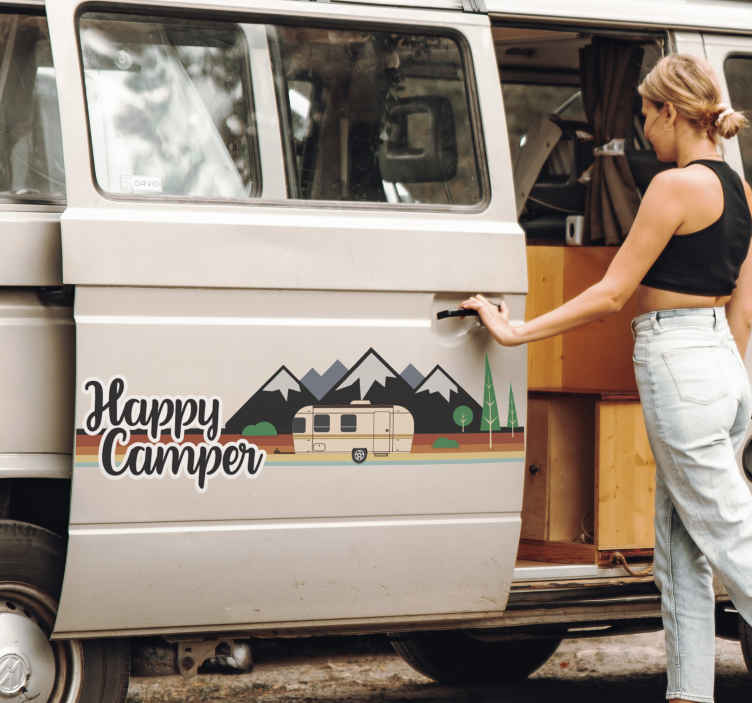 If you are an avid camper, then why not pay tribute to your beloved hobby with this fantastic vehicle sticker! Perfect as a car decal for all those who are always camping and still absolutely in love with the practice!